The planets in order from the sun are Mercury, Venus, Earth, Mars, Jupiter, Saturn, Uranus, Neptune and finally the dwarf planet Pluto. Most people have at least heard about our solar system and the planets in it. Our solar system is usually gone over in elementary school, so you might just need a refresher course about the planets in order in our solar system. Check out this guide to learn all about the planets, their size, and their order in the solar system. 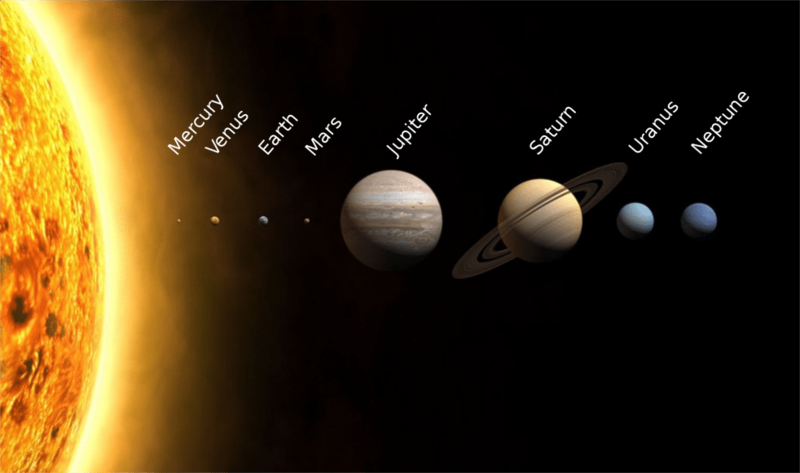 Our solar system revolves around the sun, hence the name solar system. In our system, we have 4 terrestrial planets, 4 gas giants, and a mysterious 9th planet. Let’s go over them, but first, here’s a quick rundown of each planet in order of size and distance from the sun. 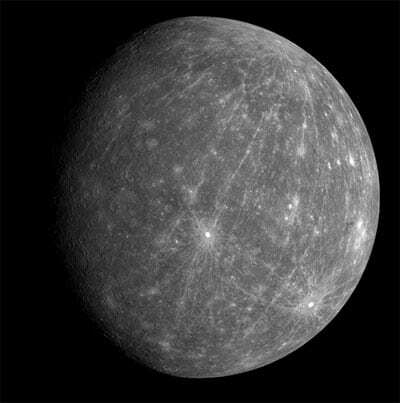 The first planet in our solar system is Mercury. It is slightly smaller than Earth’s moon and is extremely hot. As in 850 Fahrenheit or so. NASA launched the MESSENGER probe in 2004 to learn all about Mercury since we don’t really know much about it. Venus is the second planet in our solar system and is named after the Roman goddess of love. Venus is actually hotter than Mercury and is abundant in greenhouse gasses. Venus is similar to Earth in size and general structure. The Soviet Union sent the probes in the Venera series to learn more about Venus that helped us learn a bit about Venus’ atmosphere, and Venera probes are actually the first manmade devices to enter another planet’s atmosphere. Cool, huh? The Earth is the third planet from the sun and is the planet that we call home. It is the only planet, that we know of, that can maintain and support life. 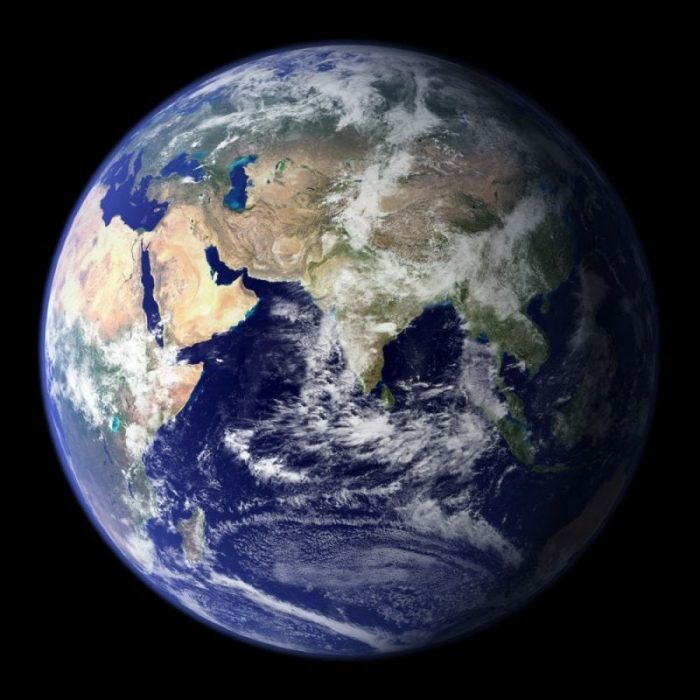 Earth was formed around 4 billion years ago and has gone through many changes in that time period. Earth has 4 seasons because of the tilt of Earth’s axis, and our oceans have tides because of the gravitational pull of the moon. The moon is our only natural satellite. 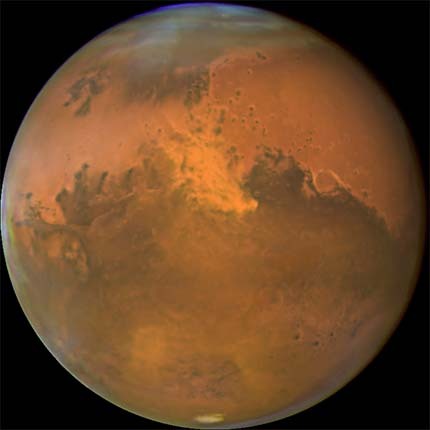 Mars is the fourth planet from the sun and is the last terrestrial planet. Mars is the focus of NASA and SpaceX because it is the only planet that humans can somewhat survive on (with the help of technology and science, of course). Mars is very cold and is currently inhabited solely by robots. Mars’ gravity is 1/3 of that on Earth, but it is enough for humans to live on. The remaining planets are separated from the terrestrial planets by the asteroid belt. All of the gas giants have some type of ring surrounding it. Jupiter is the first of the gas giants and is the largest planet in our solar system. We got our first images of Jupiter up close from the space probe Voyager, which is actually still flying through space outside of our solar system. Jupiter is comprised primarily of hydrogen and helium and it is still unknown if Jupiter’s core is solid or not. If Jupiter were about 80 times its size then it would be considered a star, just like our sun. 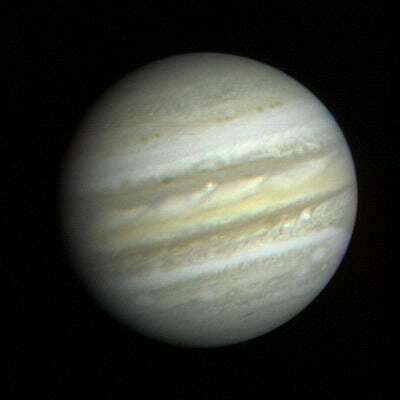 Jupiter has a lot of natural satellite surrounding it, which are believed to be from meteors. Jupiter actually protects the Earth from meteors, so in a way, Jupiter is kind of Earth’s protective big brother. Saturn is the second gas giant and is our second largest planet. Saturn was also seen by Voyager as you can see in the picture above. 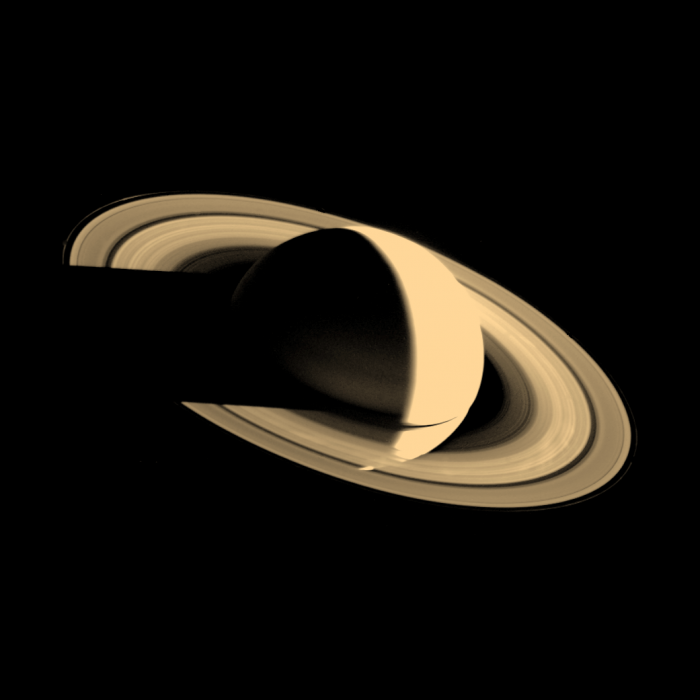 Saturn is most recognizable by its rings that are made up of ice and space debris. Saturn is comprised of hydrogen and helium and it is unknown if Saturn has a solid core or not (just like Jupiter). Saturn also has quite a few natural satellites as well. Uranus is the seventh planet from the sun and is the third of the gas giants. Just like Jupiter and Saturn, the Voyager probe gave us our first look at the planet in 1986. Our first images of Uranus came on the same day that the Challenger blew up, killing the 7 astronauts on board. Uranus has a very serious tilt to where the equator is actually at a right angle to the orbit. It is believed that Uranus had a collision with another planet, causing its tilt. The planet is made up of helium and hydrogen and is believed to have icy elements on its surface. 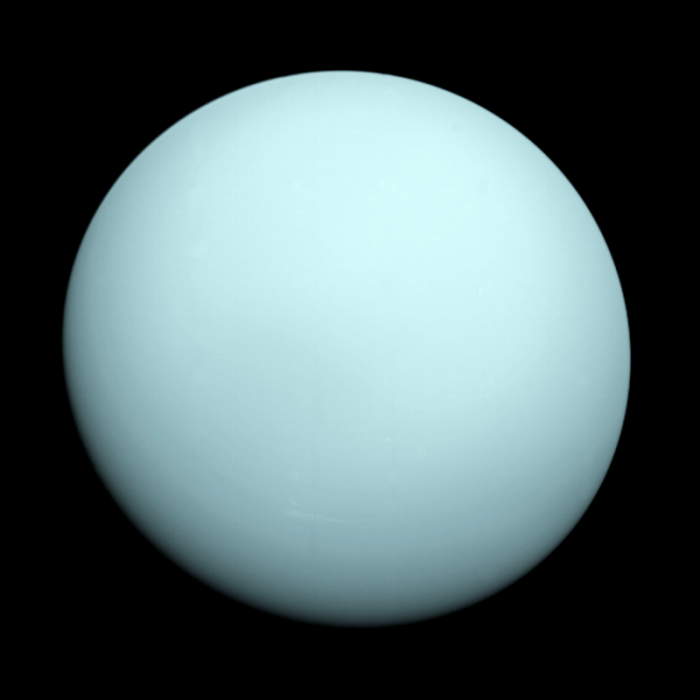 Uranus’ core is thought to be extremely icy, instead of being molten like other planets. Neptune is the eighth planet from the sun and is the last of the gas giants. It is comprised of hydrogen and helium primarily and is surrounded by a thick cloud layer that houses winds faster than the speed of sound. 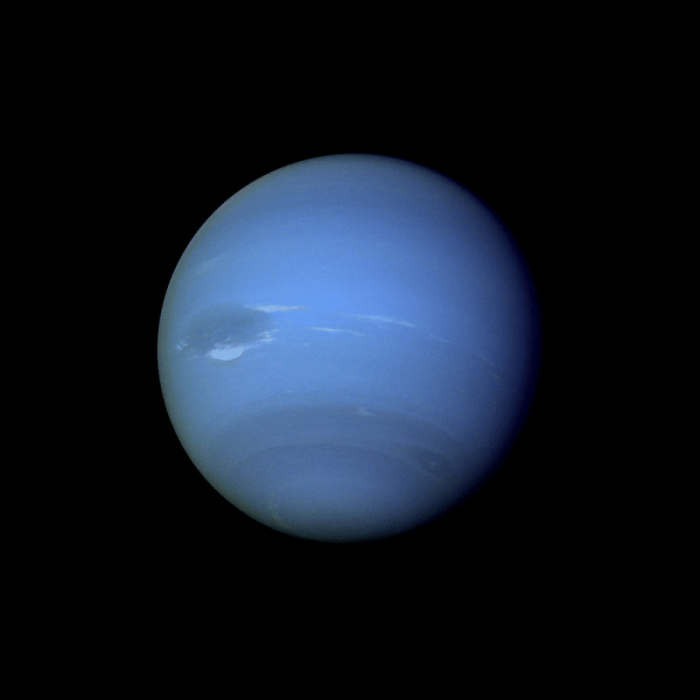 The blue coloring is produced by an abundance of methane and it is unknown if Neptune’s core is solid. Neptune was predicted to exist by math before we actually saw it, making it the first predicted planet. 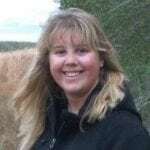 Pluto used to be the ninth planet in our solar system but was removed in 2006 because in all the time we’ve known about Pluto is has yet to complete an orbit around the sun. 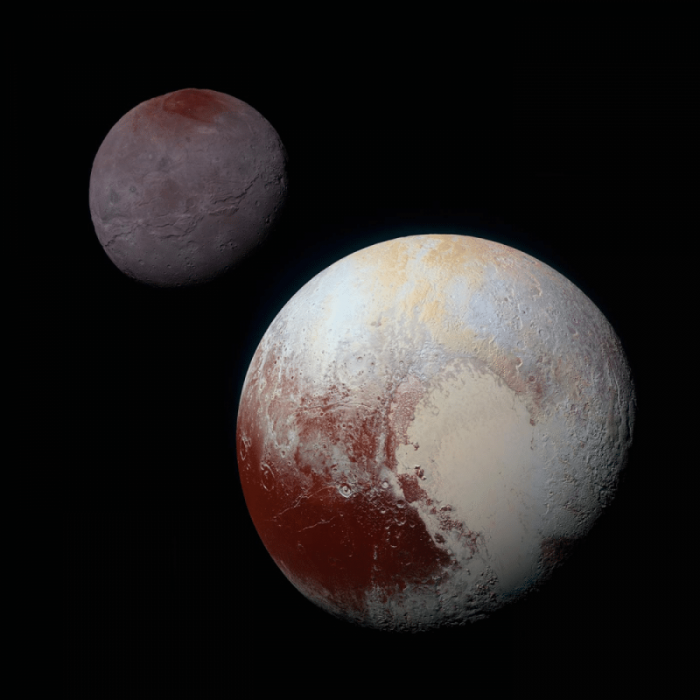 Now people have petitioned to bring Pluto back to its planet-hood, but who knows if that will happen. Pluto is only 1,400 miles wide, making it smaller than the United States. NASA sent a probe to Pluto in 2006 named New Horizons and it completed its Pluto flyby in 2015. The “last” planet on our list is Planet Nine. We have never seen this final planet, but scientists are predicting it exists (just as they did with Neptune). Nothing is actually known about Planet Nine, just that it probably exists. In the image above the bright star is representative of the sun, which is pretty dang far. This planet was predicted in 2014 after astronomers noticed that Neptune’s orbit was slightly different than some other planets. There is a theory that this planet is massive and at one point had a collision with Jupiter that “bounced” it farther away. It is merely a theory but is fascinating nonetheless.